Italians gave us Lasagna and Dominicans & other cultures have also made this dish their own. In fact, I love having Lasagna from different cultures because it’s always a nice surprise. Everyone interpretation of an Italian classic ignites creativity and flavors like no other. 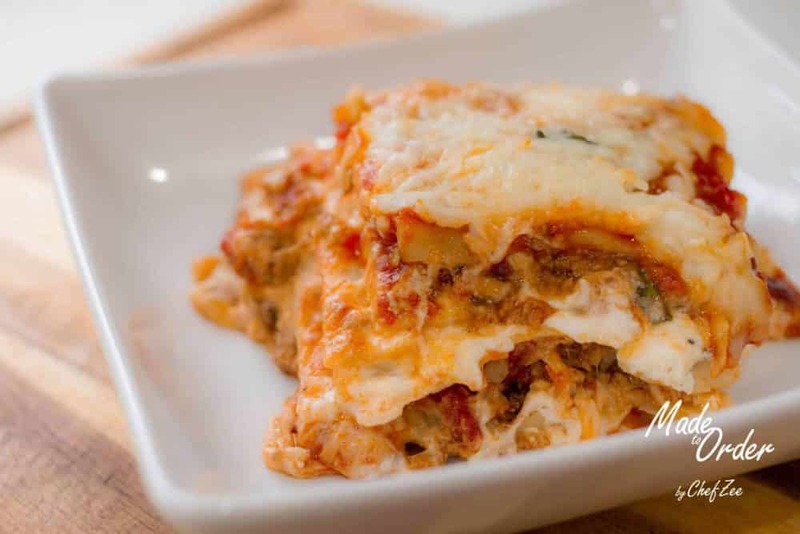 Today, I’m sharing my recipe for a Dominican Lasagna that I have made my own by adding fresh basil. This fresh herb takes this dish to new heights and it’s always the ingredient that my guest love. The freshness truly wakens your tastebuds which leaves you coming back for more. 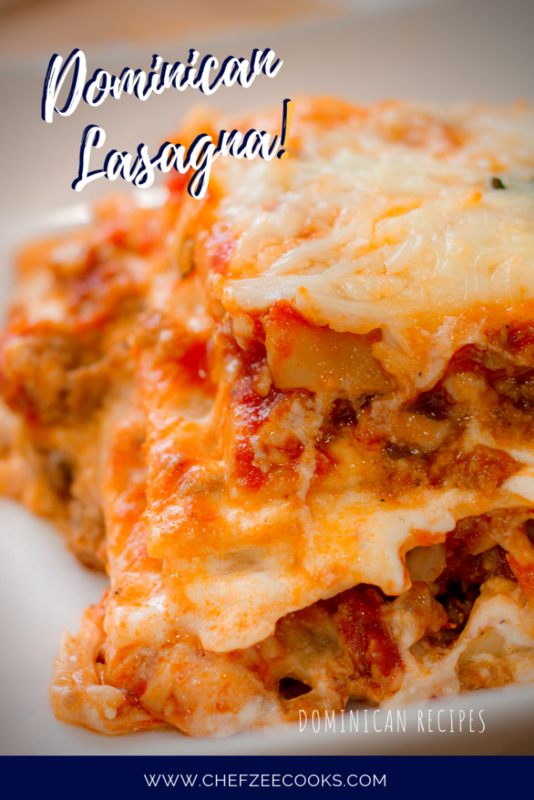 Like most Lasagnas, this dish is heavy so make sure you’re loose pants are ready because this is sure to fill you up! Also, don’t forget to check out my recipe for How to Make Carne Molida aka Picadillo. You can find that recipe on my Blog & YouTube Channel. Lasagna can also be made with ground turkey or chicken. It's best to let lasagna rest for a few minutes before cutting into it. Always remember to drain any excess oil from ground beef when making lasagna.